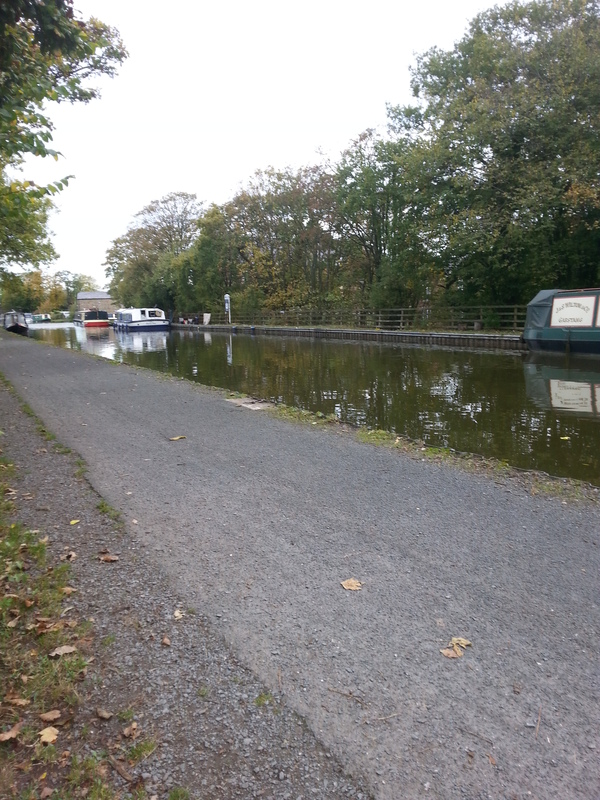 Tythe Barn Moorings are located within the charming market town of Garstang on the Lancaster Canal. The moorings are split into two areas totalling around 150m. 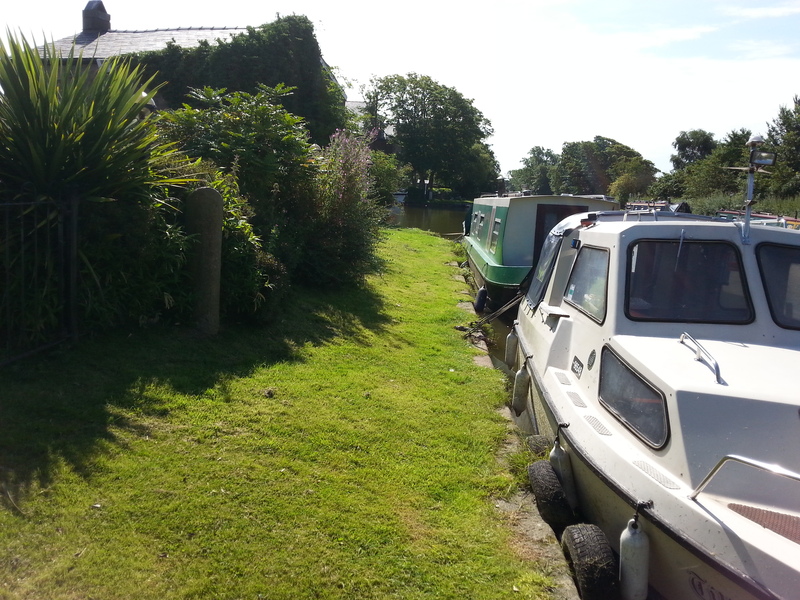 Some moorings are next to the Th'owd Tithe pub and restaurant and the others to the south of the small private mooring basin. Close by is the historic Wyre Aqueduct, one of John Rennie's four aqueducts built on the 41 mile lock-free Lancaster Canal. 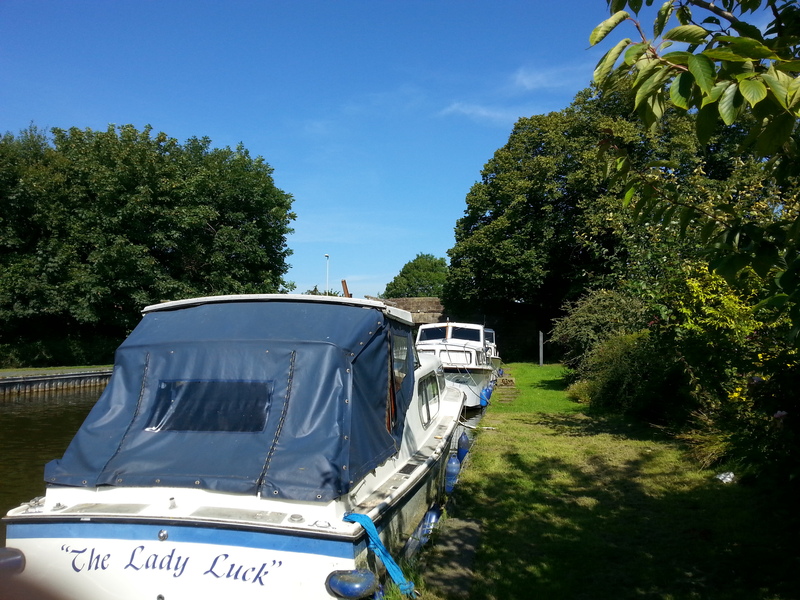 In total, the site accommodates up to 11 boats moored on the off-side bank. Access to the site is from Church Street via the A6 and Kepple Lane. 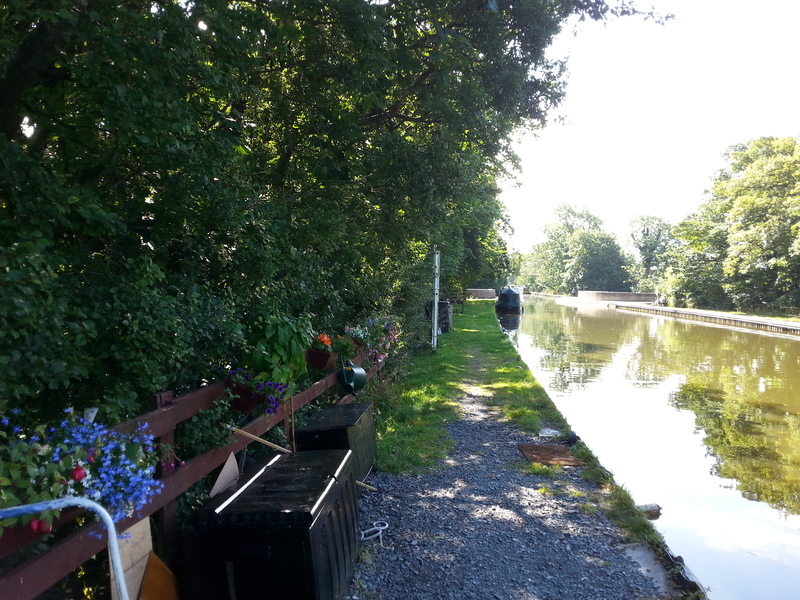 The mooring site is approximately three quarters of a mile from Garstang. 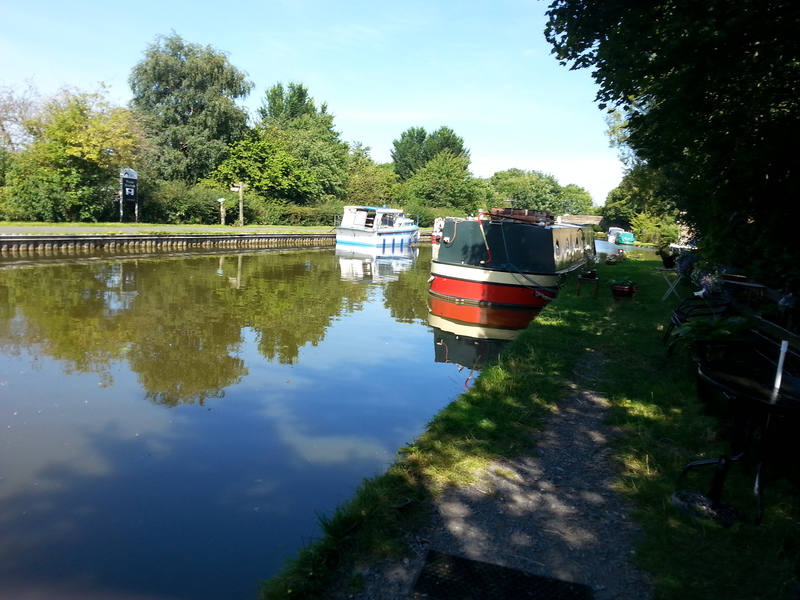 The nearest CRT facilities, including drinking water, toilets, elsan, pumpout and refuse, are approximately half a mile north of the mooring site at Moss Lane, Bridge 63. Car parking is not available at this site but public car parks can be found in Garstang town centre. There are a number of shops and local amenities in Garstang town centre. Mooring rings are installed along the site but mooring pins may be needed dependent on boat length and the spacing of rings. 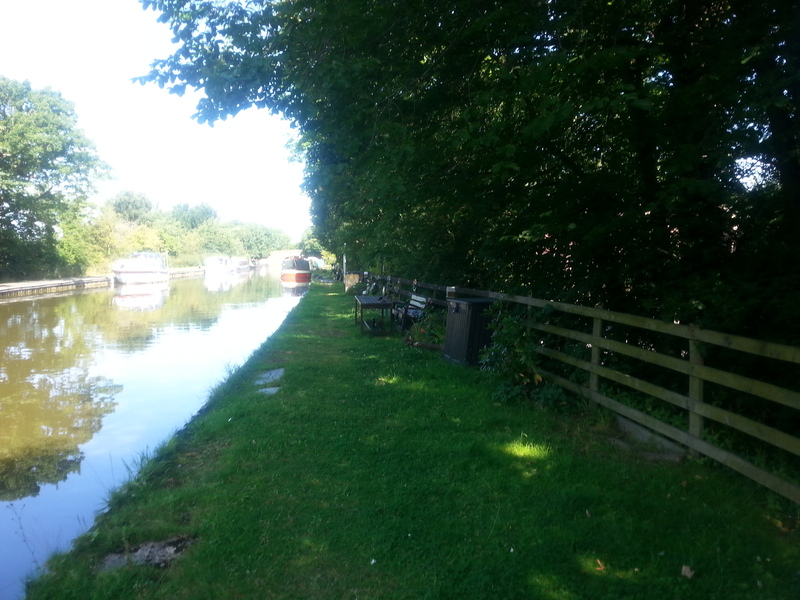 The site can be seen from the towpath opposite but access to the site must be arranged with the Mooring Manager.